Millions of Americans juggle work, home, kids, and care for loved ones on a daily basis. Needless to say, it can get pretty hectic. It isn’t always easy to effectively meet the needs of an aging parent with chronic disease(s) or a child with a special medical condition. Some family members live thousands of miles away and cannot personally provide the care their loved ones need. This is where professional home patient care services come in. This is supportive care provided to patients in the comfort of their home. 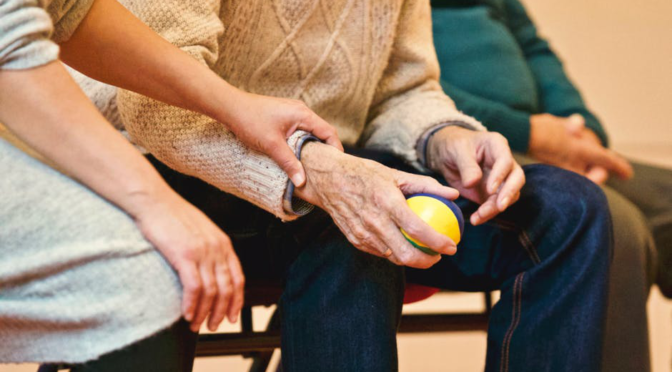 It can involve either licensed healthcare professionals eligible to offer medical treatment or professional caregivers capable of assisting patients in their daily activities. Here are the top 4 reasons you need home patient care services. Even when the patient’s loved ones are unavailable, home health care professionals are always on-duty during their shift, without fail. This allows the patient and their family to have peace of mind that they will always be taken care of. Trained service providers are also able to accurately assess safety risks even while making basic changes in the house such as placing a rug on a wet floor. 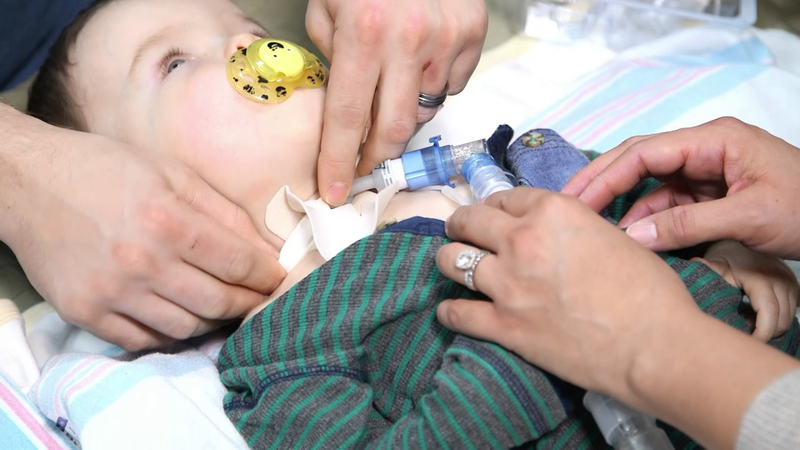 For patients with needs that require extreme care and attention such as a tracheostomy or ventilator, specialized nurses with ample experience are necessary. A thoroughly supervised treatment from certified, licensed, and knowledgeable nurses is needed. This kind of skilled nursing care can easily be accessed at home using dedicated home health care. It’s crucial to ensure that patients stick to their recommended diet and daily nutrition requirements. This can be difficult to oversee for family members, which is why home health care can be useful. Adults over the age of 65 often have chronic diseases such as diabetes. 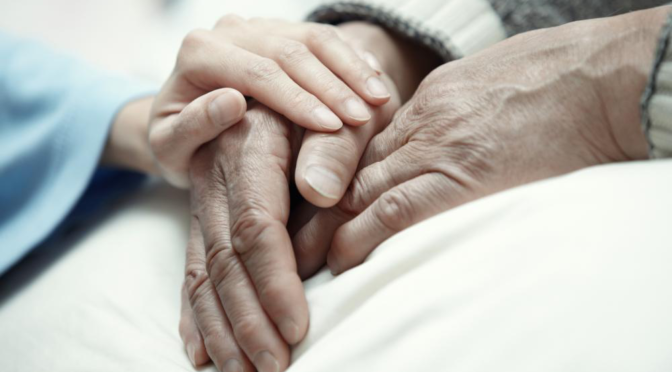 Those who are recently discharged from a healthcare facility require special attention as well. Home care helps to keep patients nutritionally healthy. Often, non-medical care is also needed for patients who have limited access. Caregivers provide support, basic housekeeping, and companionship to those who want it. 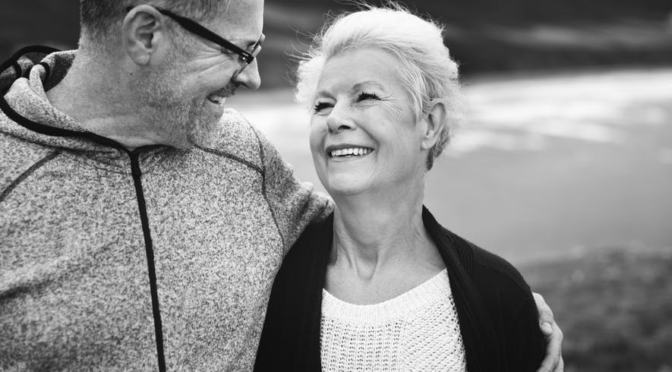 Companionship is especially important for aging adults. This allows such patients to remain independent while in the comfort of their homes. 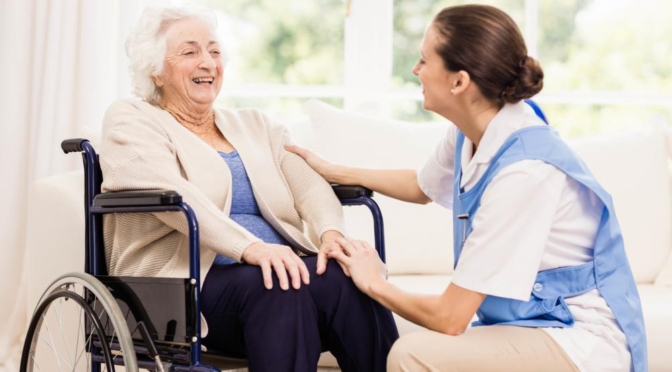 At Golden Health Services, we have several years of experience in offering home health care services for senior citizens and other individuals in Philadelphia, PA. Our services include trach and vent care, and much more. Call us at (215) 289-9005 to end your search for the best home health aide agency in Philadelphia. Previous PostLooking For Special Care At Home?